“How can anyone govern a nation that has two hundred and forty-six different kinds of cheese?” Charles de Gaulle famously inquired. “Today it might be just as hard to govern the country, but it has nothing to do with cheese – because 90% of the producers have either gone to the wall or are in the hands of the dairy giants,” Ana Pouvreau and Mark Porter wrote for Newseek in their 2014 article. A year later, the sad state of French cheese continues, perhaps even intensifies. In the motherland of bountiful, rich-historied fromage, giant companies are taking over. Small cheesemakers are vanishing, and with them, their traditions and sublime cheese. Raw milk cheese—whose flavors are more complex than their pasteurized brethren—are endangered. Big producers “are determined to impose a bland homogeneity upon the consumer – cheese shaped objects with a mediocre taste and of poor quality because the pasteurisation process kills the product,” Véronique Richez-Lerouge, founder of France’s Unpasteurised Cheese Association, told Newseek. We at Murray’s agree. “Just like wood is good, raw milk is too,” says Steve Millard, Murray’s VP of Merchandising. 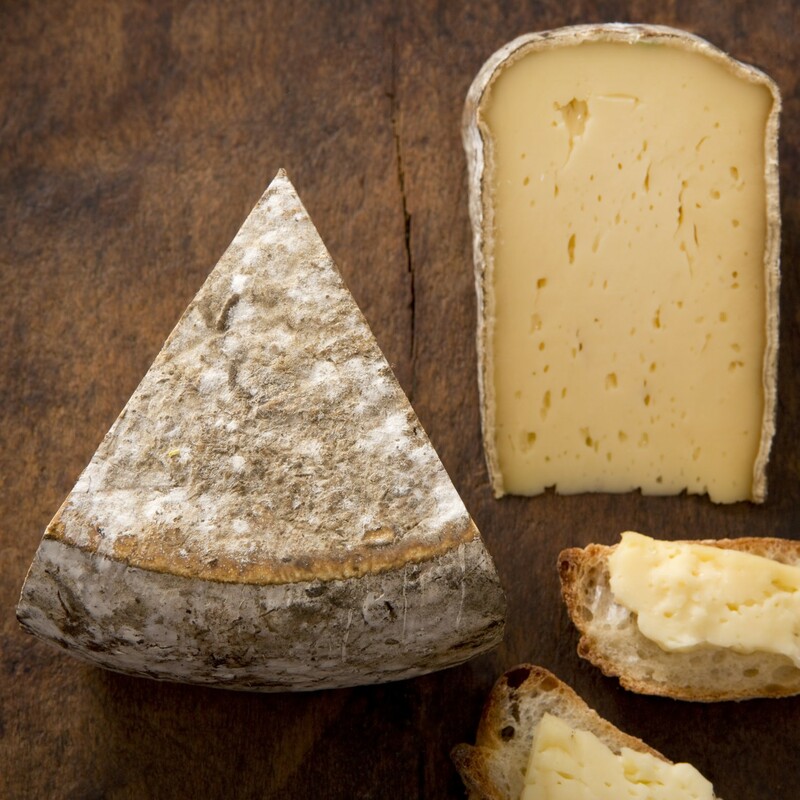 “We all generally prefer raw milk cheeses to their pasteurized impostors. What do we stand on when the name controlled protections cave and allow pasteurized versions? 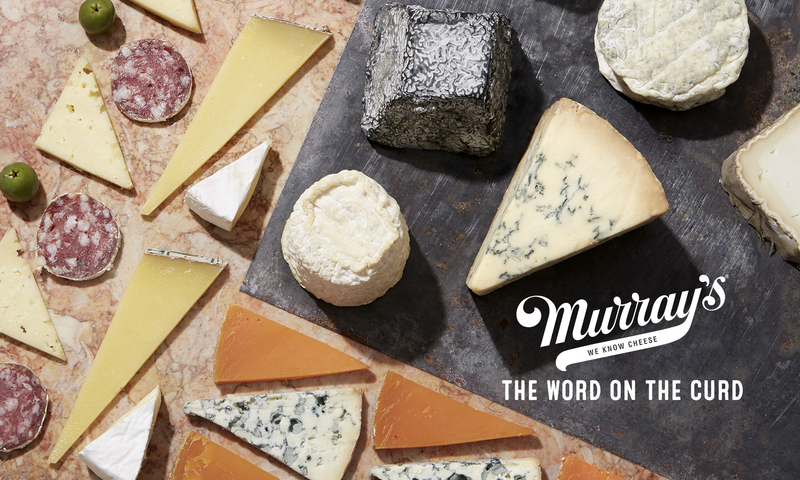 We support tradition, we support clean cheesemakers, and we support allowing the little guy the chance to continue making traditional raw milk cheeses.” Murray’s stands with the little guys and gals. It’s easy to get depressed. But there is hope. Cheesemakers, mongers, and lovers are fighting the good fight. At Murray’s, we’re fighting! You’re fighting, dear raw/quality/real cheese lover, every time you take home a wheel made with two hardworking hands, and every time you care. When artisanal cheese is lovingly made and joyfully eaten, the world is a better place. Full stop. “When people like Sébastien Paire, with his 100 sheep in the hills above Nice, continue to make fabulous cheese, there is always hope,” says a cheese shop proprietor in Cannes. Our hope comes from working with small craftsmen and women making life-changing cheese in Europe and in the USA, and spreading and seeing passion for the delicious fruits of their labor. “We shall soldier on, career artisan master cheesemongers such as myself, Matthew Rubiner of Stockbridge, Max McCalman, and Rob Kaufelt of Murray’s, and we will beat back the forces of evil via our buying power, our constant proselytizing, our data, and principally via YOU, our partners in ‘crime’,” says cheese maestro Steven Jenkins. Soldier on with us. Celebrate Bastille Day with great cheese made by great people. Join us in the fight for cheese freedom!